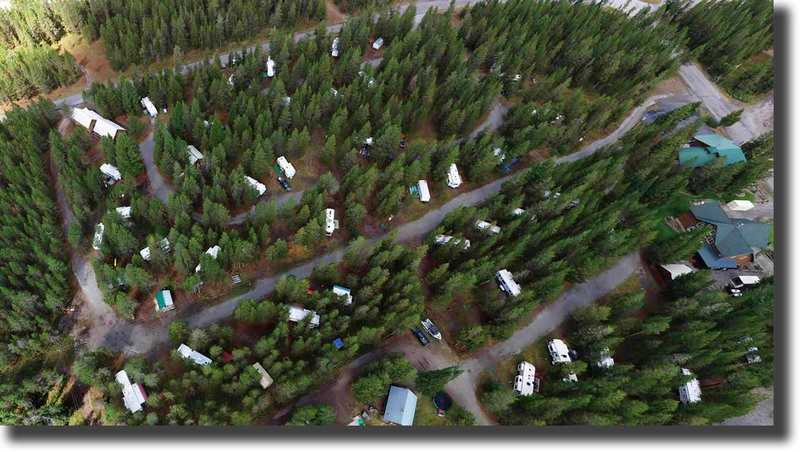 Our RV Park looking from above nestled in the pines. 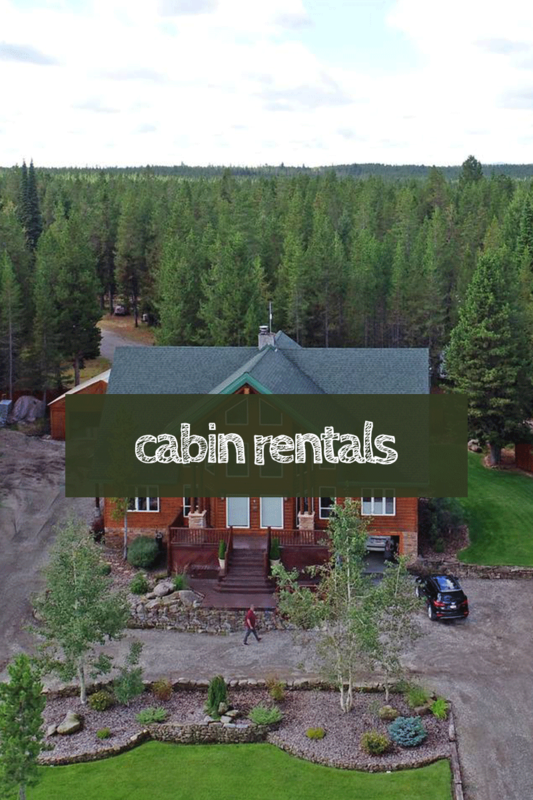 Nestled in the trees of historic Mack's Inn at Island Park, Idaho, our RV Park is within walking distance of the Henry's Fork of the Snake River. 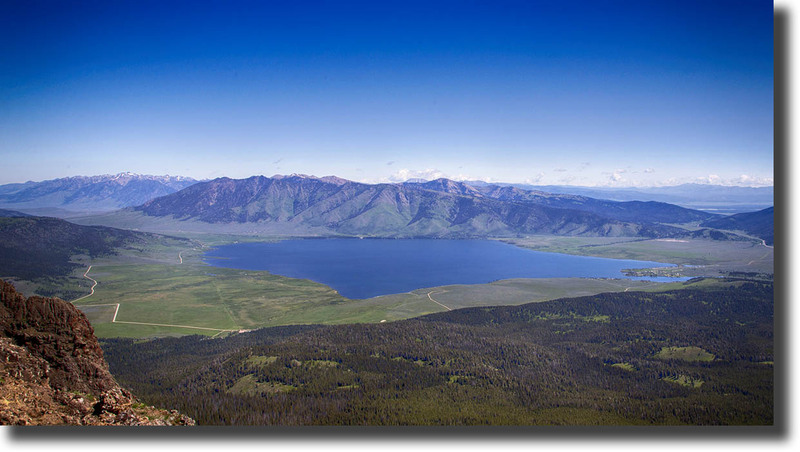 We are only about 25 miles from the west entrance of Yellowstone National Park. As part of the Greater Yellowstone Ecosystem, you will not be disappointed in the amazing adventures that start outside your front door. 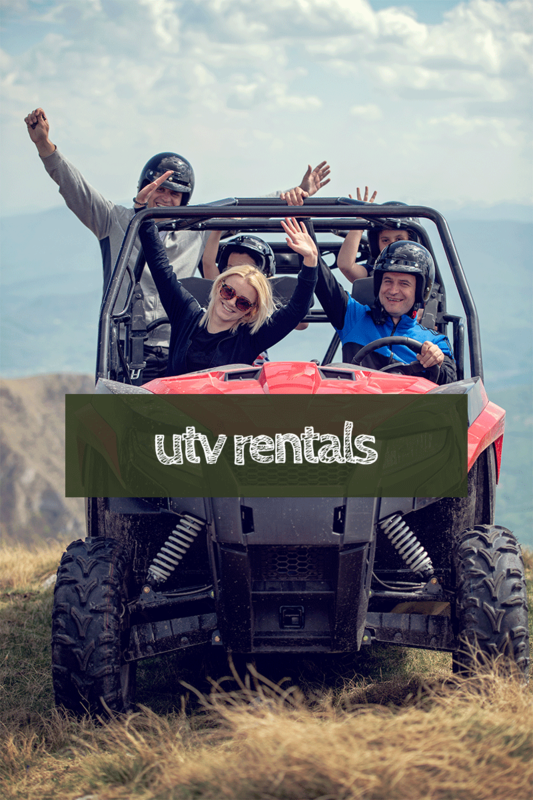 Our goal is to provide a rustic western setting combined with UTV trips, Float Trips, Kayaking, Fishing, Hiking, Photography, Birding, Wildflower viewing, Horseback Riding, Mountain Biking, Live Theater, Scenic Drives and much, much more. We specialize in providing for reunions and groups of friends. 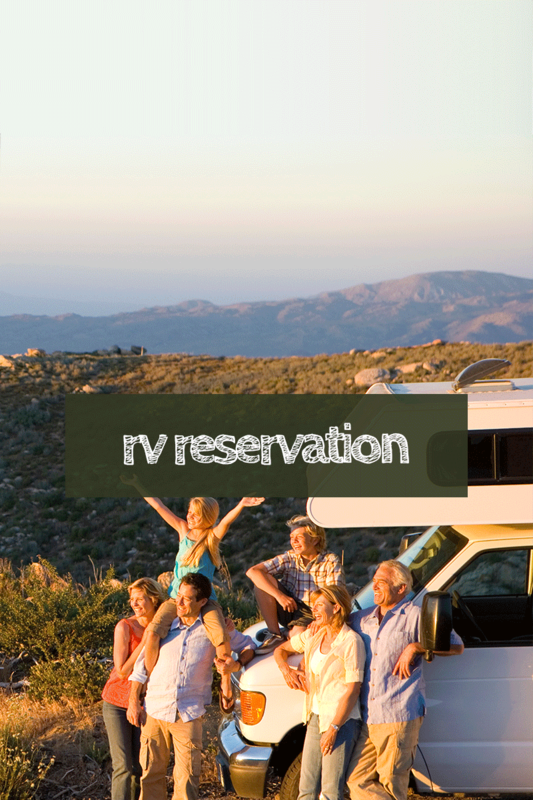 Bring your RV or stay in one of our cabins. We offer full-hookups with spacious shaded sites under tall pine trees.